My 7th grade son is looking for an opportunity to play travel ball next spring and summer. Any try out information would be greatly appreciated. I'm starting up a new AAU this spring and summer. Would love more information about your son. Reggiemosley3@icloud.com email me at anytime. Thanks! 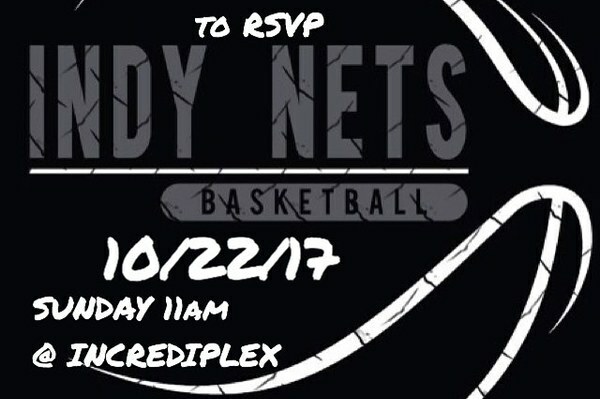 Kevin....I have a GrandPark team I am holding a workout for on Sept. 21st if you are interested. It is from 6:30-8pm. Feel free to email me @ kmark22@hotmail.com for more details and info. The workout is open to 7th graders. 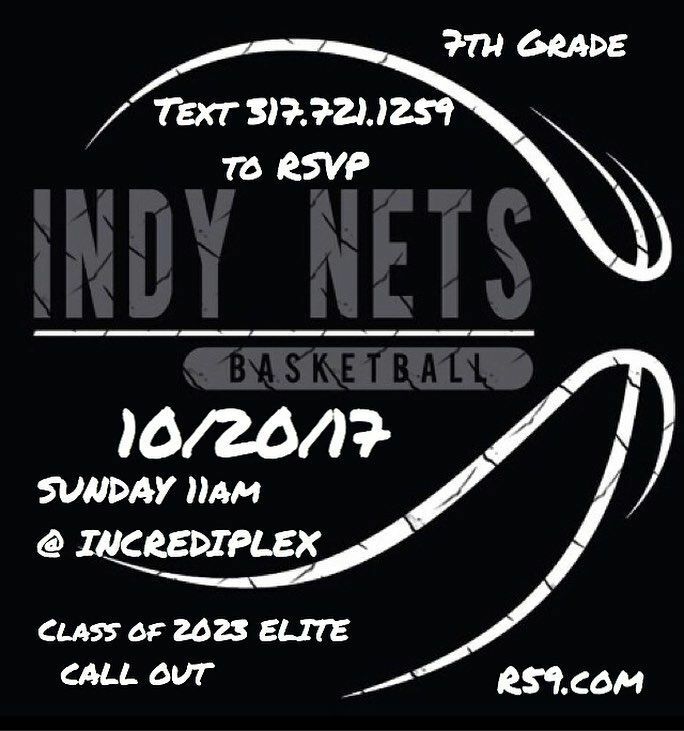 Indiana Red Storm will be holding tryouts for our 2018 teams Sunday September 17th. -Prices will vary depending on which team you make. *HS tryouts will be coming soon!!!! 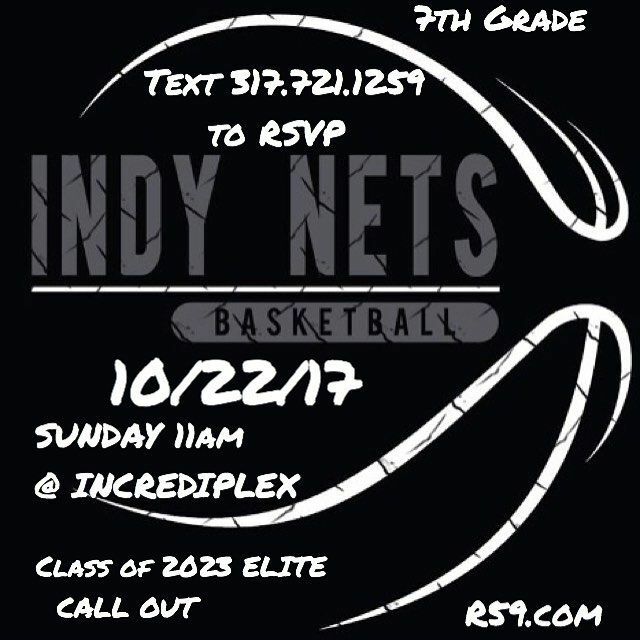 BREAKING: Current 7th grade/Class of 2023 team is looking to get better and we need you in the gym. Tired of the same old teams? Coach not making your son any better? Unorganized club structure? Random kids you've never seen showing up at games taking time from your child? We do basketball the right way!!! If your son is on a elite level we want him on our team. RSVP for this free workout and test his skills. Text 317.721.1259 to RSVP. Workout is at Incrediplex 6002 Sunnyside Rd. 11-1pm.